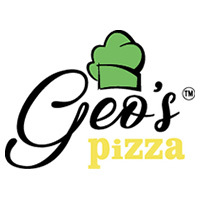 At Geo's Pizza their number one priority is to serve the best tasting and freshest pizza Ottawa has to offer. Their original dough and sauce recipes are both made fresh every day, The business is family owned and operated and the owners are always site. Mon.- Thur. 11 -10 p.m.; Fri.- Sat. 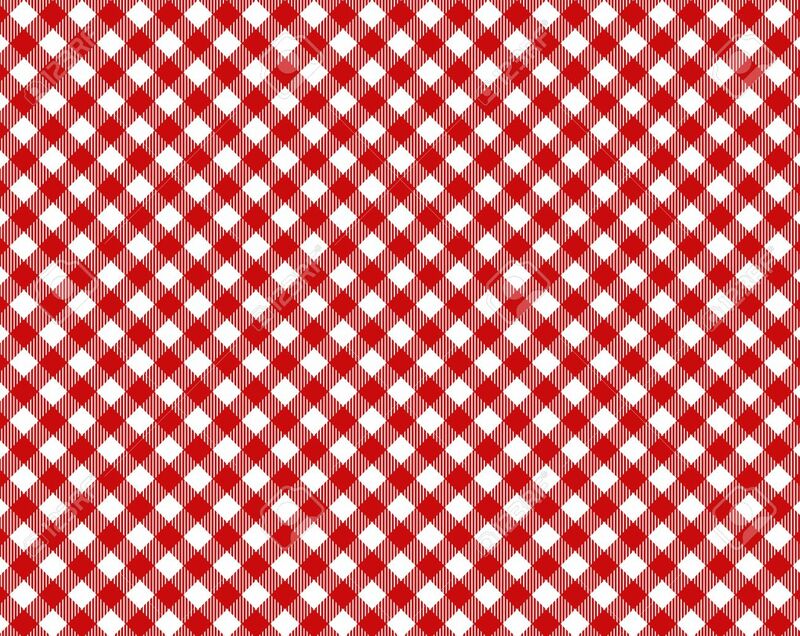 11 - 11 p.m.; Sun. 11-9:30 p.m.